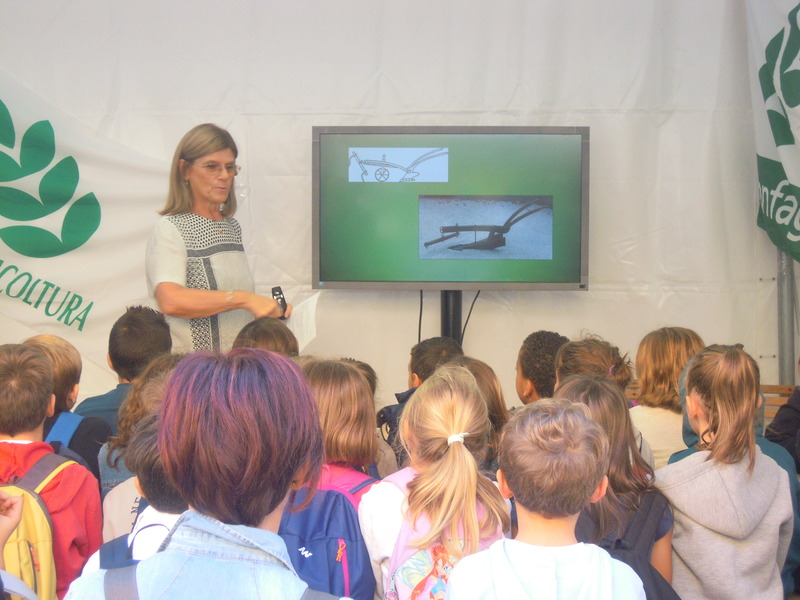 PREVIDENZA AGRICOLA – CHIARIMENTI I.N.P.S. SULLE NOVITÀ DEL 2017. DIPENDENTI DELLE IMPRESE AGRICOLE – ACCORDO NAZIONALE SULLA DETASSAZIONE. MISURA 5.1.03 – BANDO PREVENZIONE DANNI DA CIMICE ASIATICA. C.P.L. OPERAI AGRICOLI E FLOROVIVAISTI PROV. DI BOLOGNA 07/06/2017 – CLASSIFICAZIONE DEL PERSONALE DI LIVELLO COMUNE. ATTENZIONE ALLE FALSE EMAIL IN NOME DEL FISCO. I LINK CONTENGONO DEI VIRUS INFORMATICI . CONFERIMENTO STELLE AL MERITO DEL LAVORO. INFORTUNIO IN ITINERE IN ATTIVITÀ AGRICOLA CONNESSA.